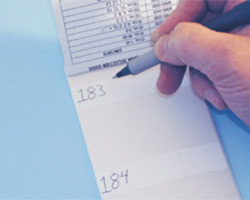 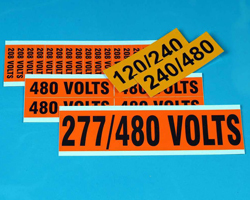 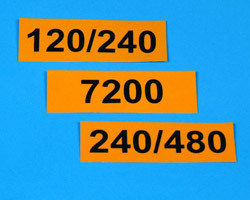 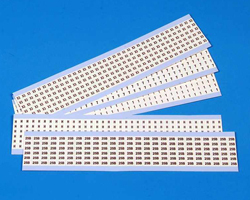 Stranco offers an extensive line of wire markers to meet your wire and electrical marking needs, including wire marker books, wire marker cards, and voltage markers. 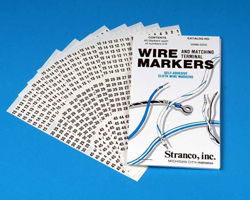 In addition to the extensive catalog of standard legends, Stranco Inc. will manufacture custom wire marker solutions to meet your needs. 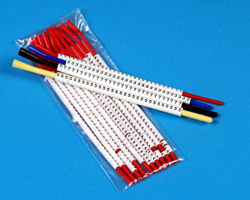 Click on the appropriate category for more wire marker information.